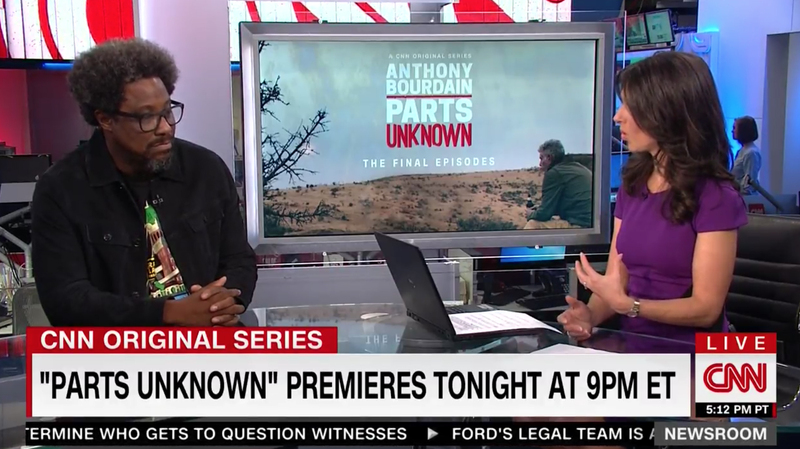 CNN kicked off the final season of “Anthony Bourdain: Parts Unknown” Sunday night as a bittersweet tribute to Bourdain. 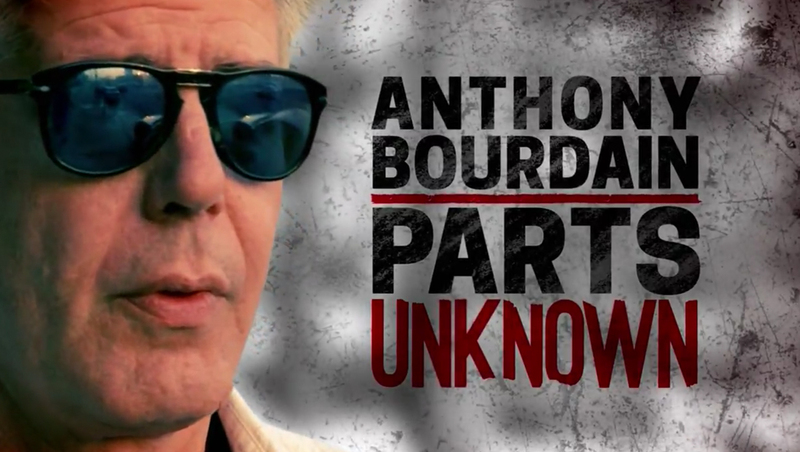 Bourdain, who hosted his namesake show for 10 seasons prior to this one, became a victim of suicide in June 2018. 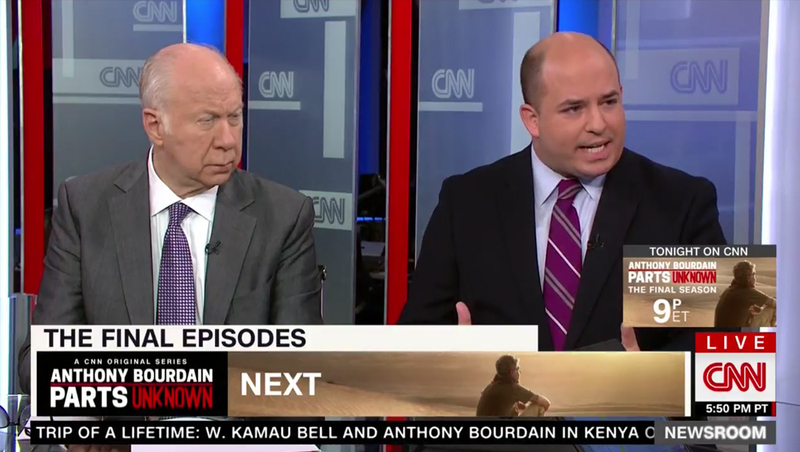 The network heavily promoted the season premiere for what it’s calling “the final episodes” of the show using a box in the lower corner of the screen during breaking news coverage Sunday evening. 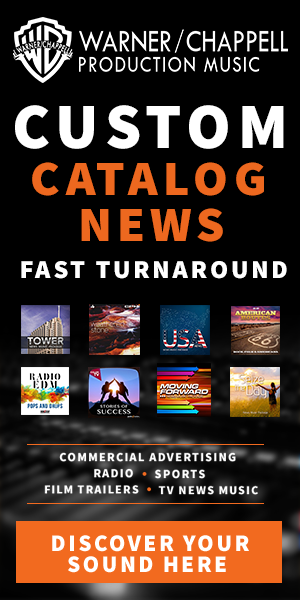 During the breaking news coverage, a large promo graphic overtook the lower third space. 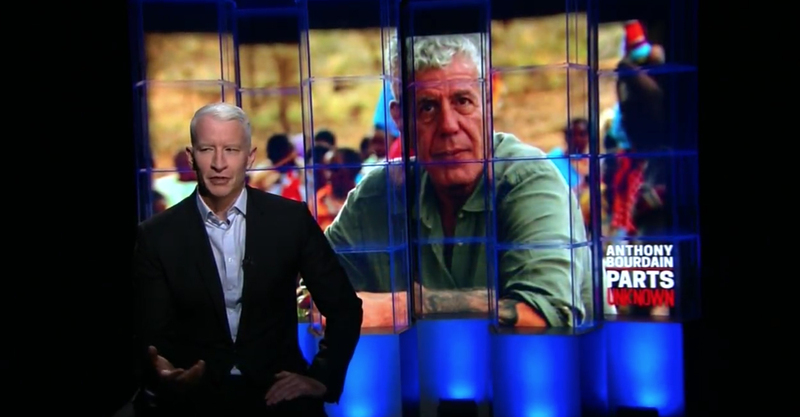 The show was introduced by CNN anchor Anderson Cooper, who sat in front of glassed columns with images of Bourdain behind them. 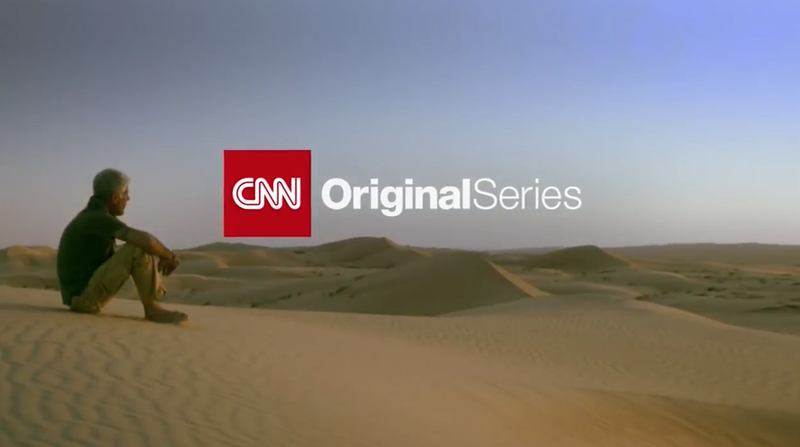 CNN also used a dramatic image of Bourdain sitting among sand dunes for its “CNN Original Series” vanity card that aired immediately before the show started.